Love the sun? 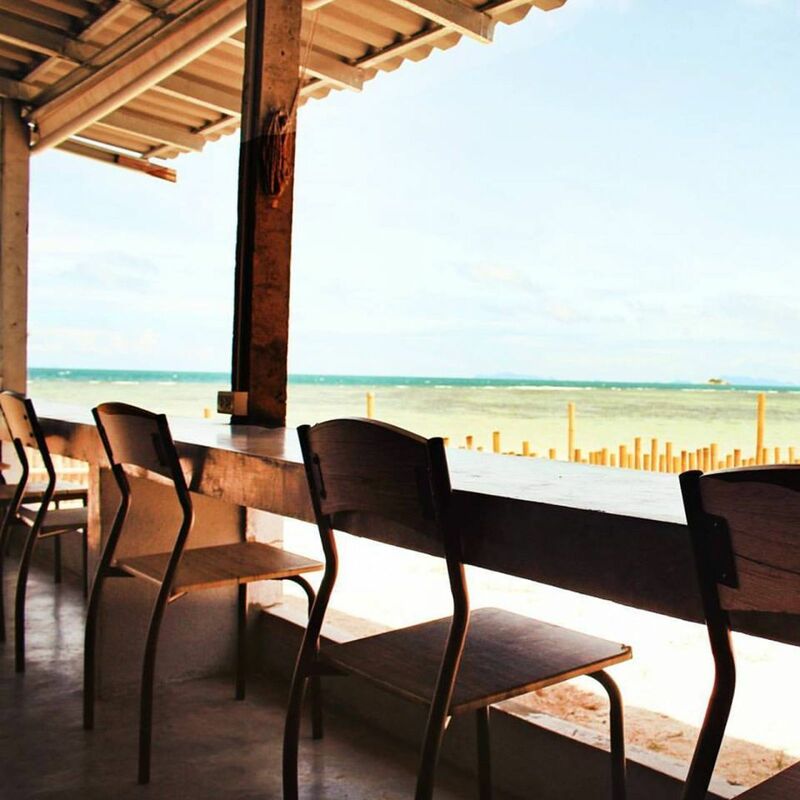 We’ve found 10 of the most amazing and unusual coworking spaces, located right by the beach! 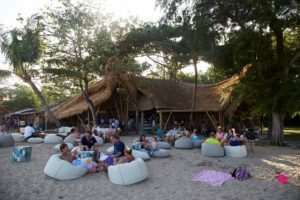 Genius caffe Sanur is a coworking cafe situated right on the beach in Sanur, Bali. Enjoy a coffee and let your ideas meet realisation in an environment Genius Café Sanur describes as a home to a new generation of entrepreneurs, freelancers and digital nomads. Almost every day the café organizes events such as Toastmasters or Bali women in Business, which are great opportunities to improve skills like public presentation. Café Sanur is also home to iLab, Asia’s first resort entrepreneur accelerator, where entrepreneurs can share their business ideas, discuss new trends and grow successful businesses. If you are looking for breathtaking nature, beautiful ocean, stunning red cliffs, delicious food and friendly, welcoming people, Madeira, also known as ‘The Pearl of the Atlantic’ should be high on your list of places to visit. With only 270,000 inhabitants, this small island is an absolute paradise, and is often referred to as the island of never ending spring. Aside from the ocean, Madeira is also home to picturesque mountains and woods, so if hiking is your thing, prepare to fall in love. 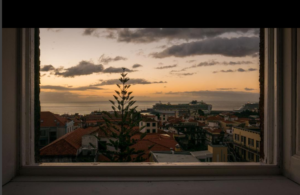 Cowork Funchal is situated in the city centre of the capital, Funchal. Located in a historic building, near the Academy of Arts, Cowork Funchal even boasts its own atelier, making it a paradise for artists seeking inspiration for their next project. BeacHub Located in Phangan, Thailand, BeacHub is the world’s first beachfront coworking space. Perfect for those looking to work and enjoy the beach at the same time, BeacHub features beachfront desks, meeting rooms, and private offices. After working from a hammock you can go to the gym or practice some Yoga on the sand. This coworking space has hosted remote workers from major companies such as Facebook, Google and Forbes. BeacHub also supports students with a variety of scholarships, so even if you are still at university, don’t hesitate to apply! 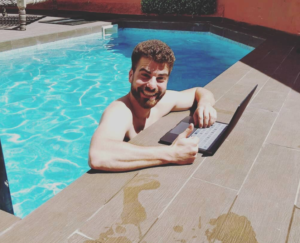 CoworkingC located in the heart of the Palmas, is a coworking and coliving centre with a relaxed atmosphere. The community is composed of 60% local residents, while the other 40% are made up of remote workers from all across the world. The majority of members all share the same passion – surfing. The Canary islands have some of the best conditions for surfing, allowing surfers to practice their favourite sport on a daily basis. Every year, CoworkingC hosts Nomad City – a conference focussing on the trends and success stories of Digital Nomads in today’s age. Located in Tunisia, Cogite a coworking space located in a picturesque garden with a swimming pool, just a few minutes away from the beach. Cogite is a proud partner of Facebook and describes itself as a community of doers, a place to get things done. The space hosts a variety of events, and is considered the start-up and entrepreneur’s centre of Tunisia. During your free time you can experience local culture, visit the Tunisian Sahara, or have coffee with the local Bedouins. CocoHub Three good friends that got tired of living in Germany and Ireland created CocoHub – the first Coworking-Coliving community in Malta. Located in Birgu, right on the seaside, members of this community are able to swim in the sea every day after work. So why Malta? It’s the only place on the planet that you can find great Italian food, typical red English telephone boxes, and houses that will sometimes remind you of Morocco all in the same place. 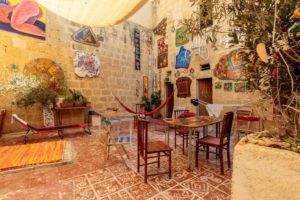 It’s a great for almost anyone, and with English as one of the official languages of Malta, there’s no need to worry about not understanding the locals. For those who love to party, there is no better place to live than the island of never ending fun – Ibiza. Ibiza does have much more to offer than just partying however. White sand beaches, a turquoise blue sea, picturesque sunsets, colourful hippy markets and some of the coolest bars in the world are also yours to experience. 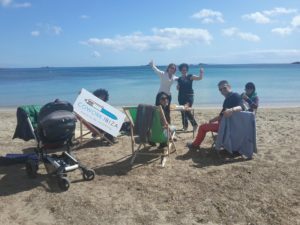 The first coworking space in Ibiza, Cowork Ibiza, will offer you all the comfort in the world to get your work done. The space combines fancy, colourful, modern and hipster styles all together to create an amazing atmosphere. You’d think it would be near impossible to match all these styles together, however Cowork Ibiza has managed to pull it off perfectly. Dahab a windsurfing and kitesurfing paradise, is the next destination on our list. This small town has only 5000 inhabitants, however it is now becoming a well known tourist destination, with loads of cool hotels and restaurants. When going to Egypt however, there are a few things to keep in mind. One of those things is that the local people love negotiation, so you should always try to negotiate on price, and always ask what the price of a good/service is before purchasing it. The best way to get to know this beautiful country is to find out what the locals do. What better way to do this than hire a local guide and eat where the locals eat? 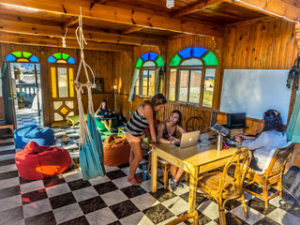 Coworkinn in Dahab is the first coworking space on the Red Sea in Egypt. They offer coliving options, and even accept bitcoin as a currency. Don’t forget your swimsuit! According to meteorologists, Dahab remains sunny about 95% of the year. Bicycle friendly Piloto 151, located in old San Juan could be the ideal coworking space for those who love to ride. The space offers various services including virtual offices, tech services, support and concierge services. With a Piloto 151 membership card you can also enjoy a huge range of discounts that you can use for accommodation, in restaurants, or at fitness centers. San Juan, the capital of Puerto Rico, is the second oldest city in the American continent and has a lot to offer. This beautiful colonial city with its small colourful houses is protected by UNESCO and is home to some great Puerto Rican rum. The same VISA used for the USA is also required for Puerto Rico, and the official languages of the island are English and Spanish. Colombo, the capital of Sri Lanka and Galle, is located on the south coast of Sri Lanka. 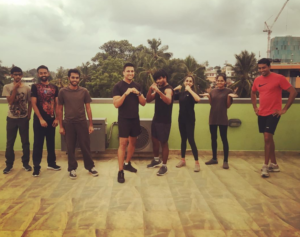 Colombo is home to Deal Business Hub, a space mainly suited to small start ups and businesses in their early stages as it offers mentorship programs and investor meet-ups. Sri Lanka is home to an exotic mix of national parks, never ending sandy beaches, Hindu temples, Buddhist monks, elephants, spicy food and much more. Locals are friendly and welcoming, and English is widely spoken. Travelling around the island is safe, easy and cheap. One of the biggest attractions is the local food, which is absolutely delicious.